This decision follows up on the prior decision of 14 June 2012, commented in a separate post. In the prior decision, interim measures of description of an allegedly infringing method at the premises of the defendant were ordered (in accordance with Art. 77 of the Federal Act on Invention Patents). The on-site inspection at the premises of the defendant was carried out on 13 July 2012. With letter of 27 July 2012, the defendant requested that certain passages of the official transcript were to be blackened prior to submission to the plaintiff, in order to safeguard trade secrets (in accordance with Art. 77(5) of the Federal Act on Invention Patents). In addition, the defendant requested that his letter is not transmitted to the plaintiff. The judge in charge of the description requested the defendant with letter of 8 August 2012 to clarify a discrepancy in the temparature of a heating plate: While 230°C are noted in the official transcript, only 160°C are mentioned in a “procedure document” annexed to the aforementioned letter of the defendant. (Note, that temperature is apparently a critical factor which is decisive for the final product; cf. the separate post on the prior decision of 14 June 2012.) With letter of 16 August 2012, the defendant informed the FPC that he does not object against submission of the information pertaining to the temperature of the heating plate, and that his letter (incl. its annexed, blackened “procedure document”) may be transmitted to the plaintiff. The FPC decided accordingly: The plaintiff is provided with a blackened version of the official transcript of the description, as well as the letter of the defendant dated 16 August 2012 (incl. the blackened “procedure document”). 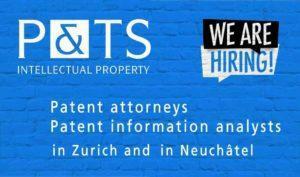 Court fees (CHF 8’000,–) were charged to the plaintiff. 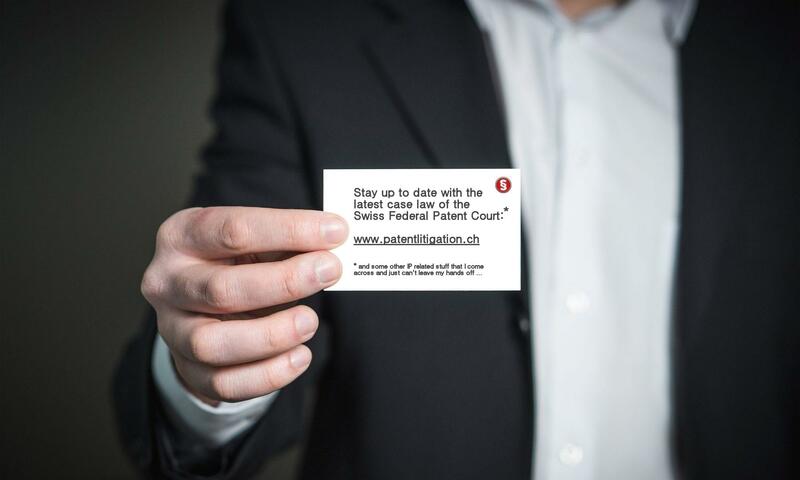 Defendant’s costs of CHF 4’000,– are to be refunded by the plaintiff, but can be reclaimed in ordinary proceedings on the merits of the case. The defendant did not submit any debit note of expenses incurred; the FPC thus fixed the costs. Note, that this first case of interim measure of description ordered by the FPC took only 20 weeks from filing the request (05 April 2012) until the descripition was provided to the plaintiff (23 August 2012) – which is rather quick for inter partes proceedings with on-site inspection.